On this episode, McKenzie talks about growing up with Harry Potter and will it be as powerful a memory in the future as the Star Trek franchise and or Star Wars. McKenzie also talks about the Twilight series, and watch out she really gets passionate when discussing US Airways and weighs in on the man in lingerie versus the man in baggy pants and who got kicked off their perspective flights. 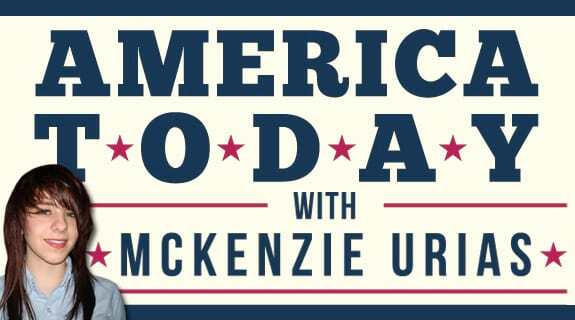 This is episode will get your attention and as always, McKenzie does not hold back!